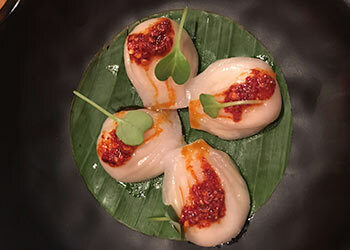 Ping's Café Orient is a healthy and wholesome urban Asian Brasserie in Lodhi Colony Market. Bringing freshness and originality to South east Asian street food, Pings Café Orient offers diners a curated menu of authentic south east asian delights, served in the way street food was originally prepared: using farm fresh ingredients, & freshly ground spices and herbs that bring out the robust flavors of the cuisine. Reinforcing healthy lifestyle with our carefully crafted menu. For an enriching experience delve into our fresh and wholesome meals. For good food is good life! 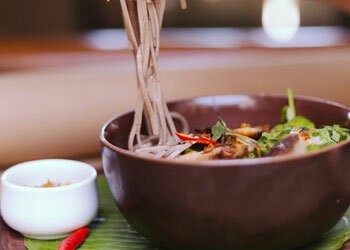 Authentic regional noodle dishes from all over Asia, featuring as much fun as flavor. 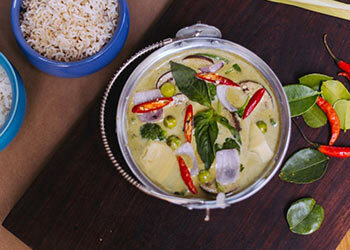 One of the most famous of all Thai foods, Nutritious and an enriching experience. All the food we ordered was amazing........Teriyaki chicken sticky rice bowl , red snapper in chinese garlic & spicy chicken dimsum. Nice cosy restaurant with a quaint ambience. Looking forward to another meal here soon. Simple yet funky. has managed the feel of a street side oriental joint quite well. Food is nice. Specially the cream dimsums.. Veg ramen was quite good. The cocktails looked promising (maybe will try another time!!). The switch to call the servers is too cool. Lovely small place that could slightly difficult to locate. We went there to try something different as we were bored of the usual Mughlai, Italian and Chinese. The place is cozy and well done. The ambience is lovely and the crowd that usually visits is excellent. No college kids, but you can expect more of a sophisticated crowd here. We were not disappointed with the food. We got a deal from Dineout and got a Banana Pudding complimentary.